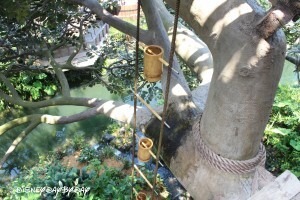 Ever secretly dream of building an amazing tree house for yourself…umm, I mean your kids? 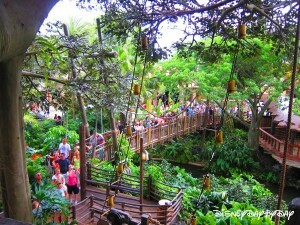 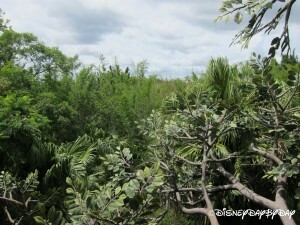 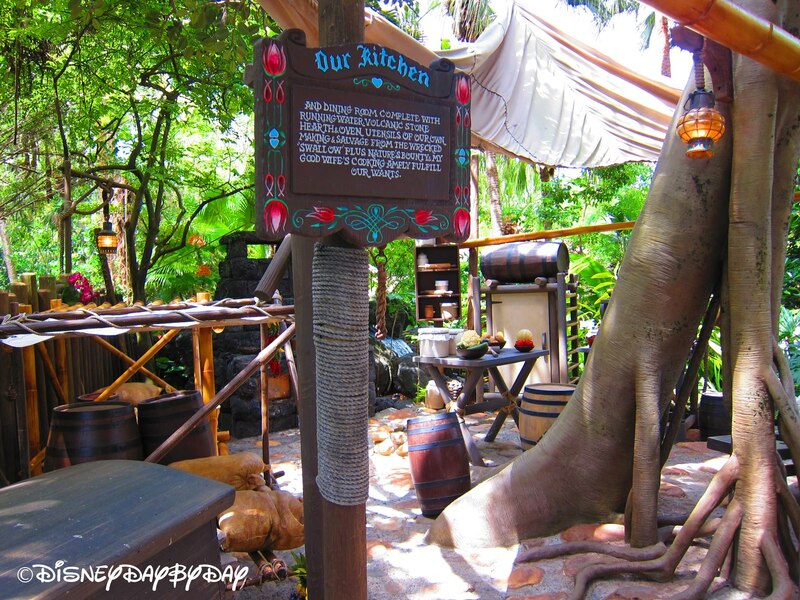 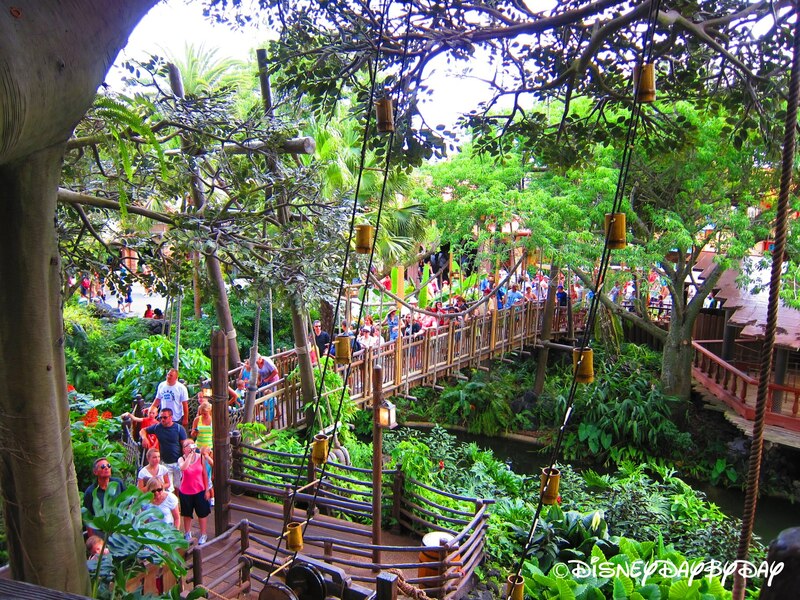 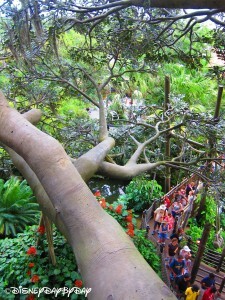 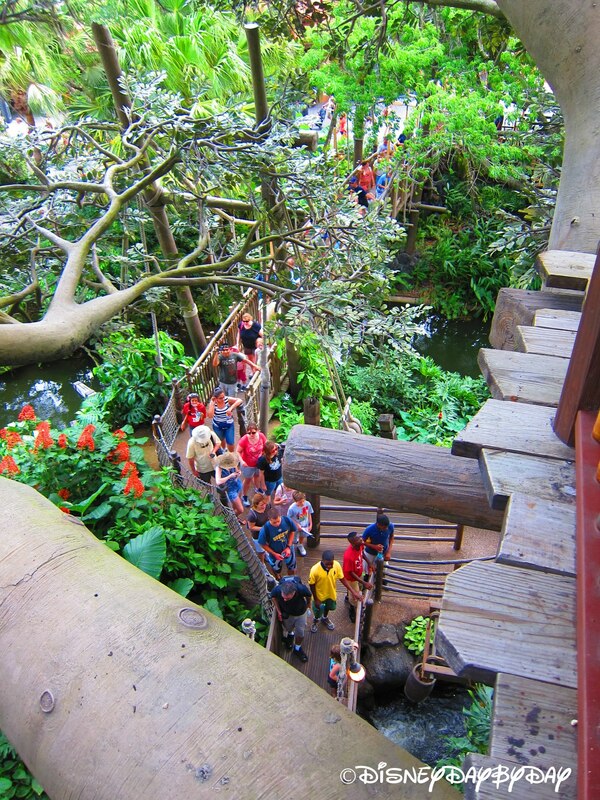 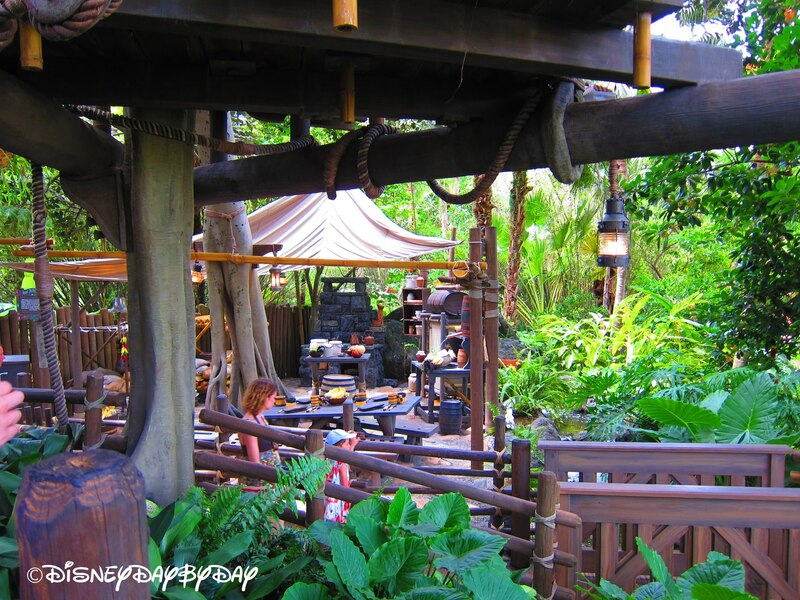 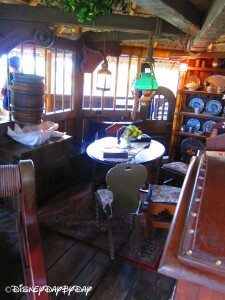 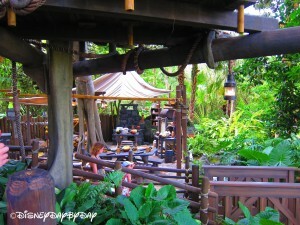 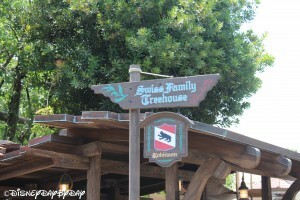 Disney World’s Swiss Family Treehouse is a great place to get some awesome ideas. Welcome to the Swiss Family home where over 100 steps await your aching legs! 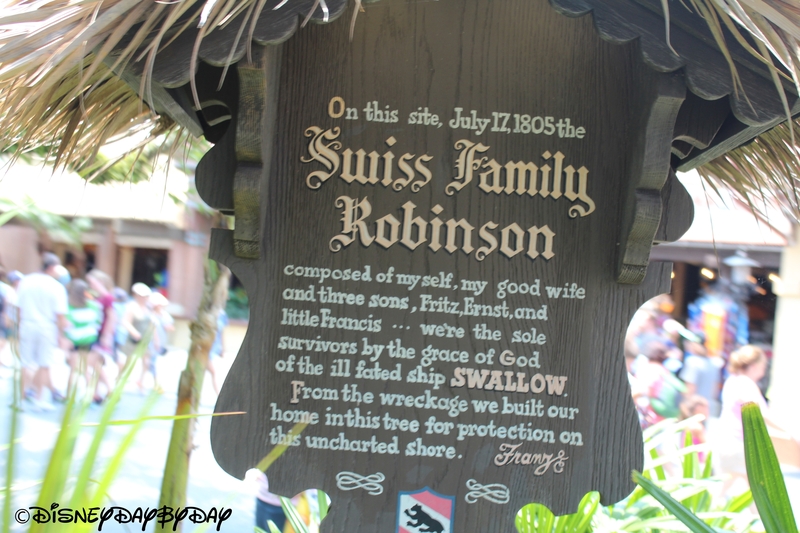 This 60 feet tall and 90 feet wide tree recreates the home of the Swiss family from the 1960’s film “Swiss Family Robinson”. 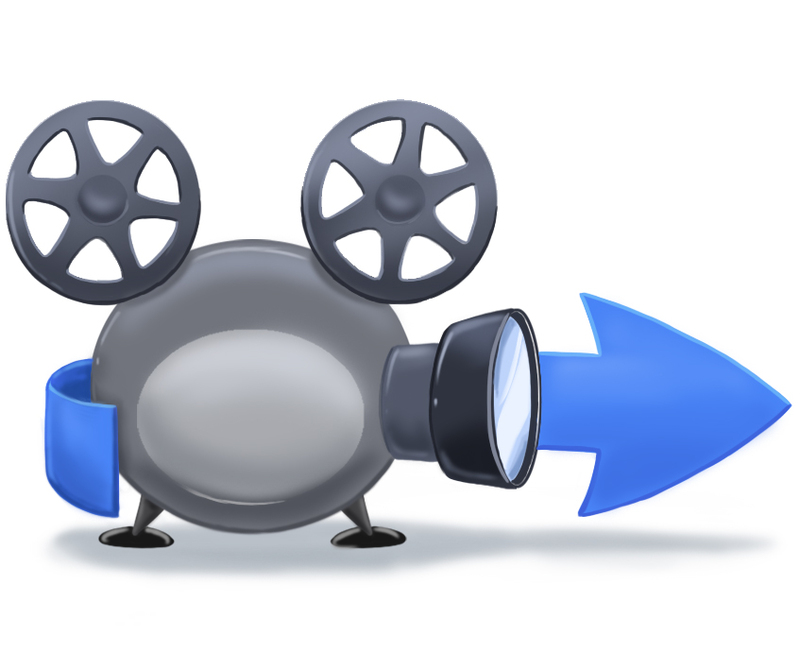 If you haven’t watched the movie then you might want to add it to your “to see” Disney movies before visiting the park. As you climb the steps winding your way around the treehouse attraction you’ll get to see the various rooms the family created, making their tree a home. There is a living room, bedrooms, a library and even a kitchen with running water. 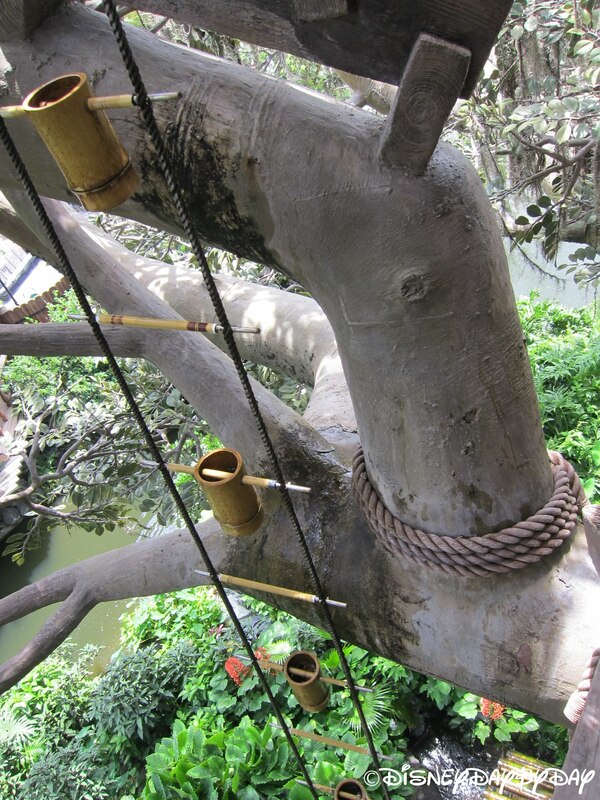 Pay attention to the elaborate set of buckets and gutters throughout the tree which provides water to the kitchen. 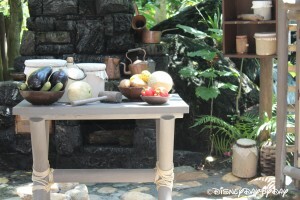 It is a true Disney Classic, opening on day 1. 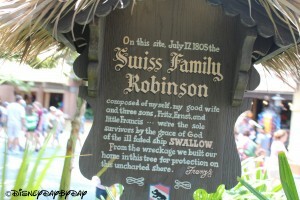 Children will be fascinated by the imagination of the fictional Swiss Family. But I wasn’t kidding about the 100 steps, so if you have trouble climbing stairs, or if you’re afraid of heights, you may want to bypass this attraction. 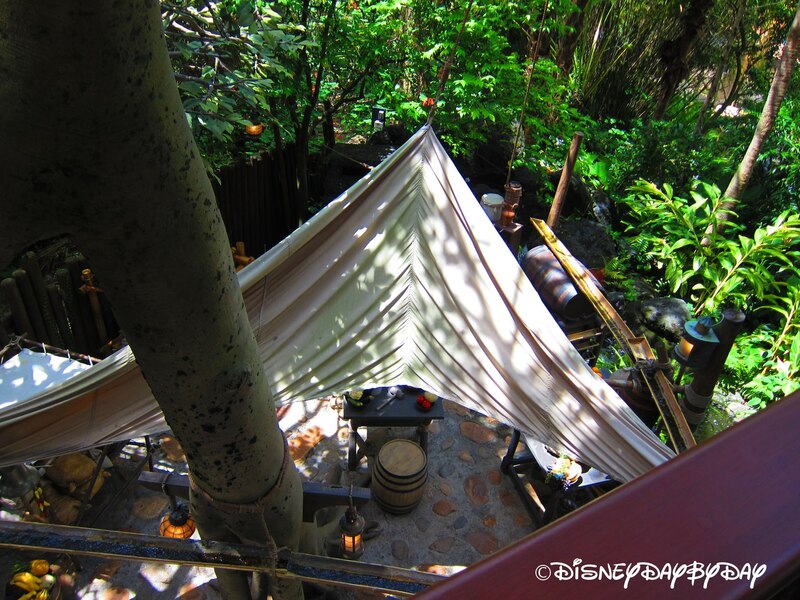 This vintage Disney attraction is great for a relaxing day at the park, but if you’re pressed for time (or you have aching feet), you might want to bypass as there are other more exciting attractions.